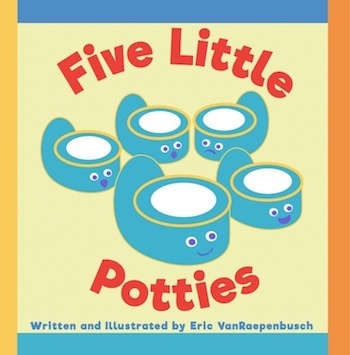 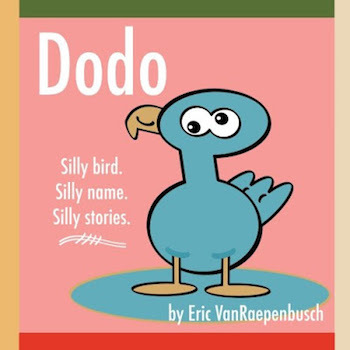 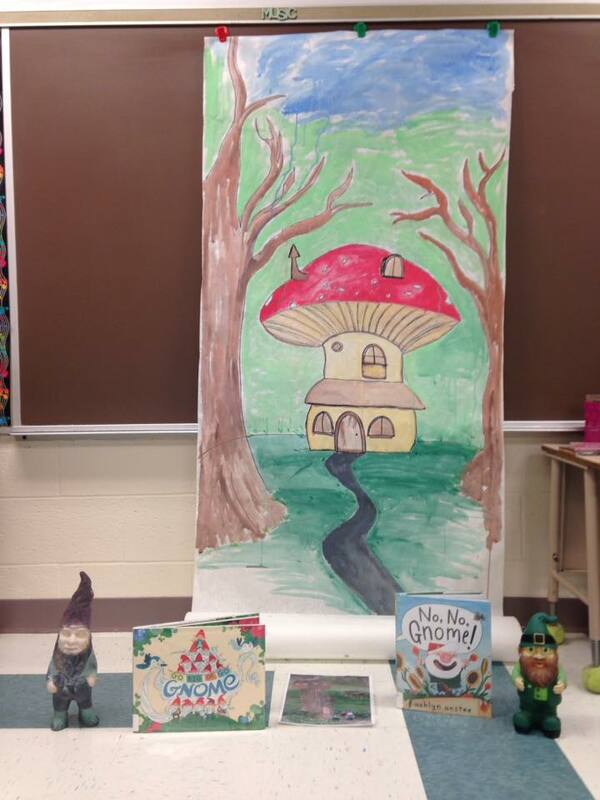 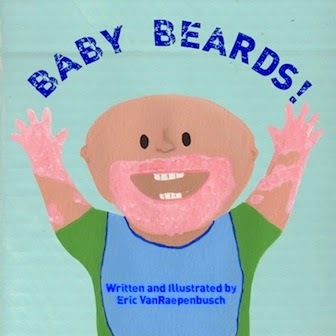 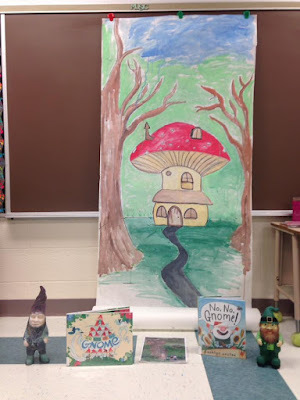 Eric VanRaepenbusch, Author-Illustrator, Storyteller, Blogger: Gnome Story Time! 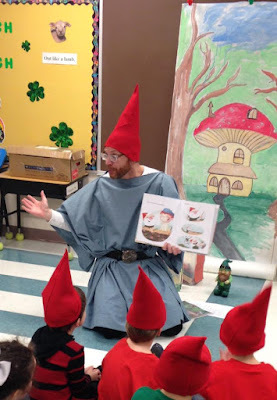 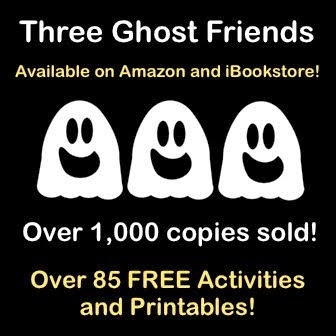 So far, this was my favorite story time of the year! 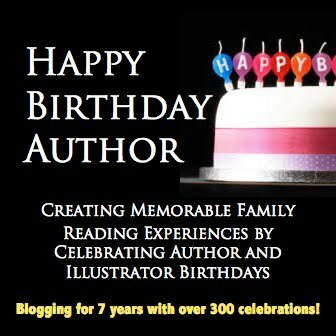 Have you ever considered writing an e-book or guest authoring on other sites? 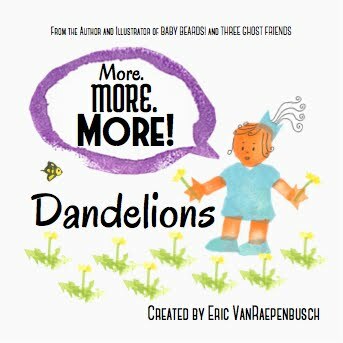 I have a blog centered on the same information you discuss and would really like to have you share some stories/information. 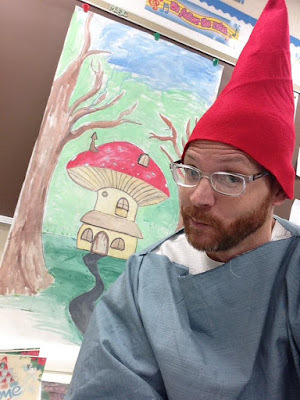 I know my subscribers would value your work. If you are even remotely interested, feel free to shoot me an email.